I've seen people that I know get into esential oils. They even have a term for it, "oilbularyo" which is a play on the word albularyo which is all about traditional healing without the use of modern medicine. My family and I, we believe in traditional healing methods. 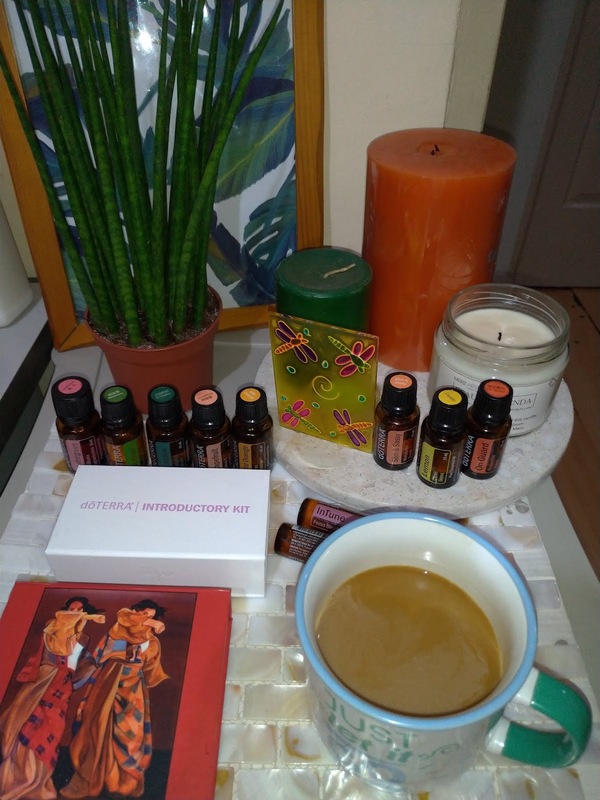 As much as possible, we don't go to the doctor to get a checkup unless it's absolutely needed but essential oils initially failed to make an impression. I guess this could be because my first bout with essential oils have been the watered down versions or the ones where it's already been mixed together so much that the effects were not that strong. For whatever reason, I couldn't understand before why people were going gaga over essential oil. Fast forward to 2019 and I've been doing research on slow living as well as the art of hygge which is all about being cozy and in the moment. I've realized that candles are a thing and essential oils are also truly a thing. 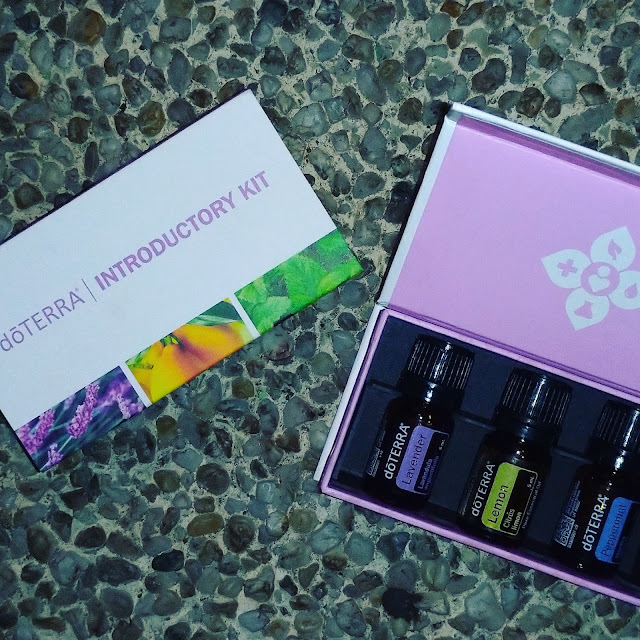 When I received an invitation to learn more about dOTERRA essential oils, I immediately said yes. 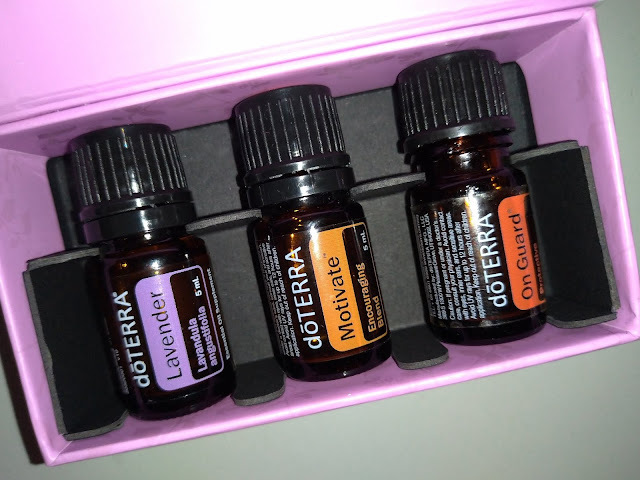 Finally, I was going to understand how essential oils worked, why it works, and if it can really change my life for the good. This is their AromaTouch Technique Kit. I was able to try all these and I can tell you it is heaven. However, they do have a starter kit as well. This one contained Lavander, Lemon, and Peppermint. 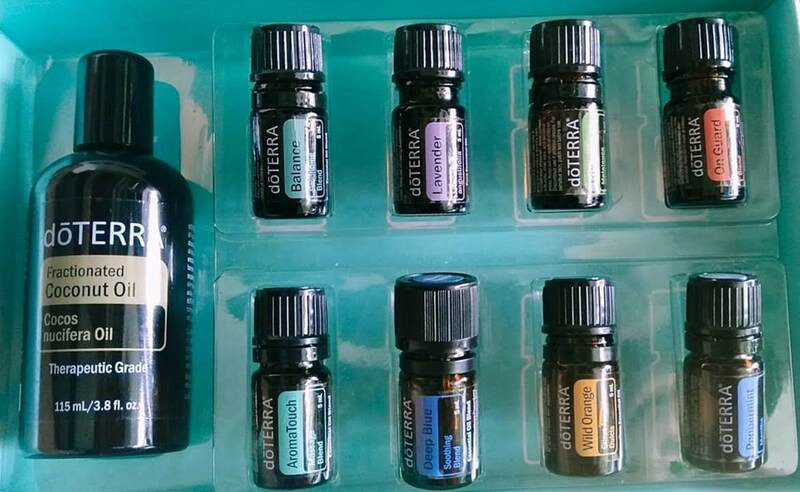 Now, what are the benefits of Essential Oils? First of all, it is 100% Natural which means that it is safe. It is also more effective than a lot of medications that are available over the counter. There's no side effects and it can work in as fast as 22 seconds. If ingested or applief topically, it only takes 2 minutes to get into the bloodstream and to penetrate the cell. In 22 minutes, it works on your entire body. Best part? This is also cheaper than traditional medical care. There are 3 ways to use it: Aromatic which means you can diffuse it and simply smell for it to work, topical which means you can simply put it in the affected area or swipe on your forehead or other body parts, and internal which means it can be ingested. Make sure to always read the label so you know which is which. Now I was lucky to take home and try some of the essential oils. I figured that I owe you guys to experience this first hand and try it out for a couple of days so I can do a better review and here are my thoughts. As one of doTERRA's most popular oils, doTERRA On Guard is a powerful proprietary blend that supports healthy immune function* and contains cleansing properties. I loved the smell of this. For some reason, it's effect on me is to make me feel more pumped up. Healthy and energetic. I tried this for 3 straight days. The effect of this oil on me is to make me sleepy in less than 30 minutes. Seriously. It knocked me out cold and it was just really impressive how it worked out. I loved the smell of this but then again I love anything minty. This oil is also good for digestion problems, clearing one's breathing if you are having a hard time due to cough and cold, and the best part for me is it repels bugs naturally. I was also able to try out MOTIVATE and it was like MAGIC. I am telling you, I went from sleepy to energized and alive, ready to battle work. It was the weirdest thing because it was like I had an on and off button and the moment I got a whiff of this oil, I was ready to go to work. 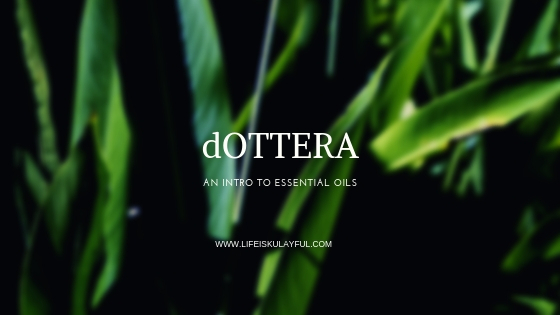 I still have a few more that I will be trying out in the next coming days and weeks but I can officially tell you that now that I have met dOTERRA, they will be a permanent fixture in my life. If you have any ailments and are taking medicines for it, do yourself a favor and give essential oils a try. You have nothing to lose anyway. If it doesn't work for you, you can always go back to western medicine but if it does, you will be doing yourself a huge favor. I cannot wait for dOTERRA to officially launch in the Philippines this May. We need this in our life.